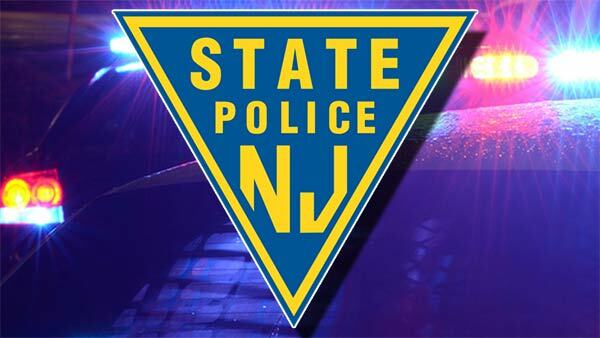 NEW BRUNSWICK, N.J. -- A New Jersey state trooper accused of pulling over women so he could ask them out on dates has pleaded guilty to several charges. Marquice Prather, 38, of Linden, pleaded guilty Monday to invasion of privacy, tampering with physical evidence and falsifying or tampering with records. Prosecutors will recommend Prather receive a probation term when he's sentenced Dec. 8. He will also have to forfeit his job. Prather was suspended without pay following his arrest last December. State police said they began looking into the three-year veteran after several women complained about his conduct. Investigators found Prather showed a pattern of stopping women between the ages of 18 and 42 and falsely reported the gender of motorists he pulled over to conceal that he was targeting women drivers.